A relationships tracker to stay connected in real life. 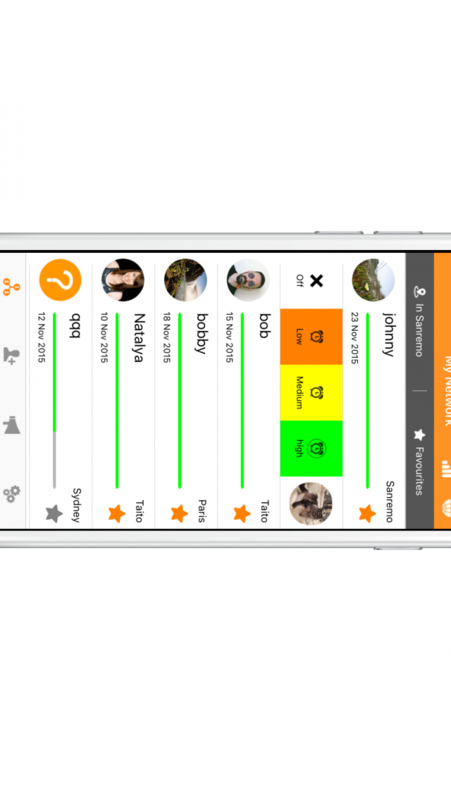 Tigli is a mobile application that allows its users to keep track of their relationships with friends, and to get notified when one relationship goes soft. Life takes us around and we meet a bunch of people throughout our activities. Tigli will make sure we don't leave anyone behind. If you haven't met with a friend in a while, Tigli will remind you! We made Tigli to always keep the people we care about around us.